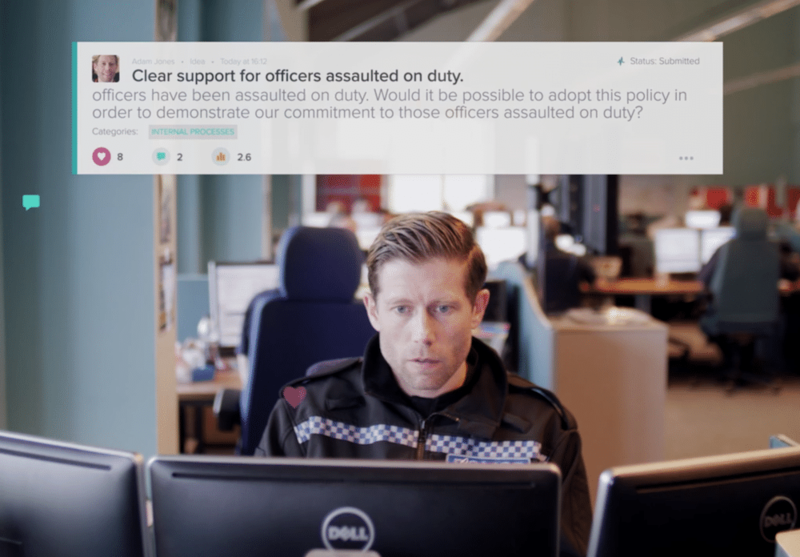 Kent Police is one of largest police forces in the UK and the first in the country to deploy Idea Drop’s world-class innovation management technology. Kent Police have seen wide-ranging and tangible results, ROI and success since the force-wide launch in 2016, with over 425 ideas already implemented. Through a mix of short films, quotes and statistics, we showcase and explore the power and impact of Idea Drop at the force first-hand, through the lens of one idea from one police officer. 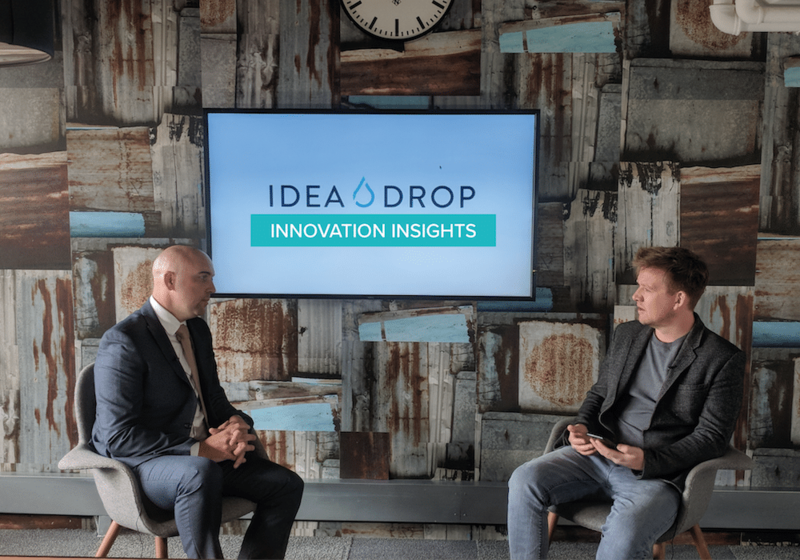 Since Idea Drop rolled out across Kent Police, the technology has facilitated hundreds of implemented ideas, ranging from major changes to their operating model, measurable improvements to efficiencies and increased employee engagement and empowerment. 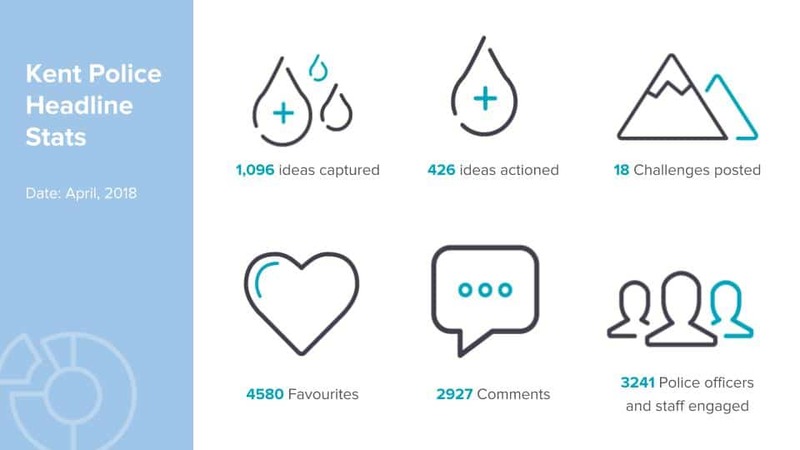 Since the launch, 3241 police officers and staff members have been engaged on the platform and we’ve seen 1,096 brilliant ideas submitted. 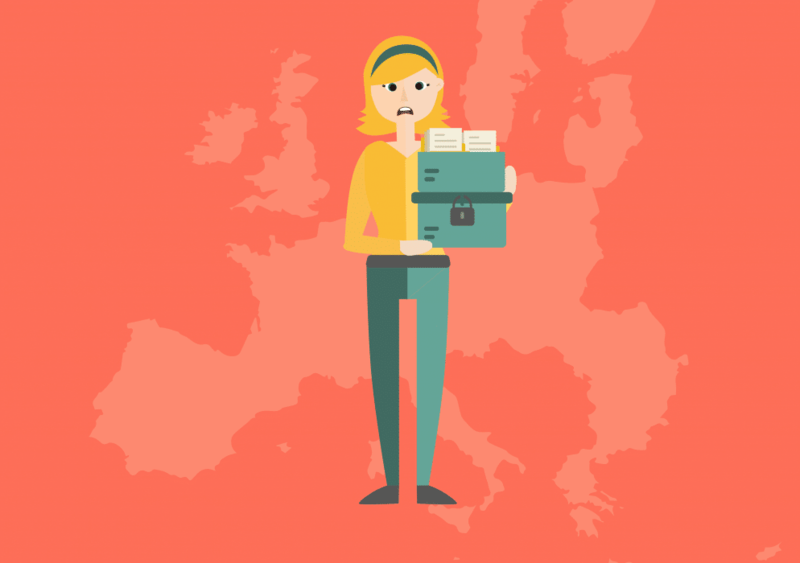 426 ideas already have been implemented and 521 ideas are still live. The video below tells the story of one idea from a front-line officer at Kent Police, which was submitted via Idea Drop, and led to a force-wide change in policy directly overseen by Chief Constable Alan Pughsley QPM. Every day front-line officers and staff are exposed to unpredictable and volatile situations which can occasionally result in them being assaulted by violent criminals. This newly introduced 9-point plan from the Chief Constable brought into sharp focus that being assaulted on duty has never been and never be ‘just part of the job’ at Kent Police. The force now provides an enhanced level of support to any officers and staff who are unfortunate enough to become victims of assault. In this video, Alan Pughsley QPM, Chief Constable of Kent Police, explains the power of Idea Drop’s world-class idea management technology and how, as a result of deploying it force-wide, he is able to continually harness the collective brainpower of his workforce to deliver measurable value, results and success. Meet officers, inspectors and staff discussing about the power and value of Idea Drop first-hand. 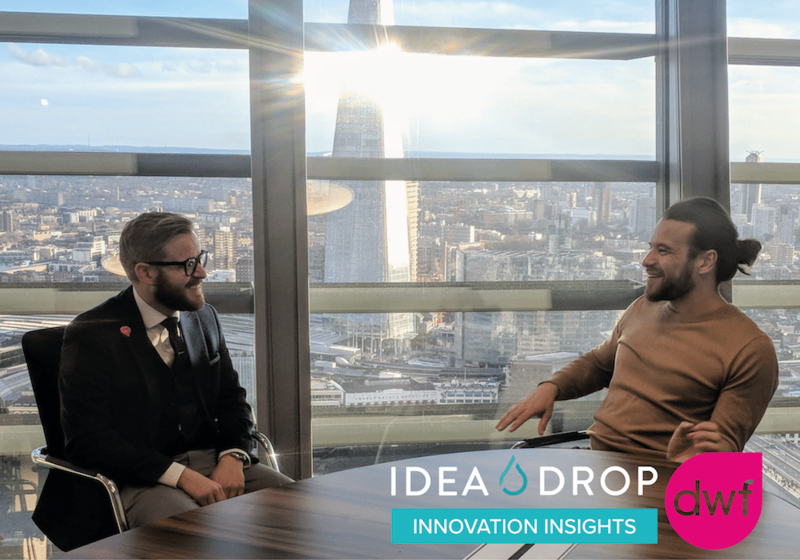 If you would like to learn more about Idea Drop and how it could benefit your organisation, request a demo or get in touch with a member of our expert innovation team today.